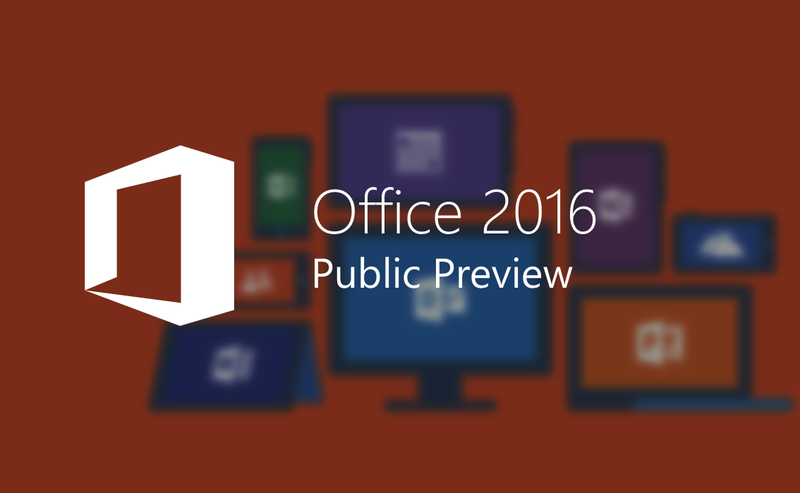 During the Ignite conference, Microsoft has pushed Office 2016 from Consumer Preview to Public Preview branch. Now, you have 180 days to test this preview, unless you have Office 365 subscription. The Consumer Preview was limited to 7 days. 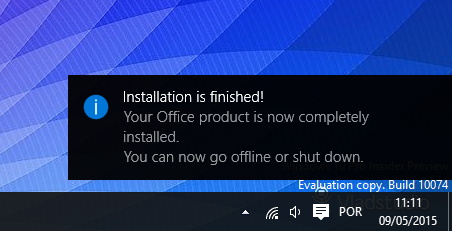 Once you open the installation executable file, a small orange window will show up centered on screen and will complete the installation on background process. This installation is independent of any configuration.